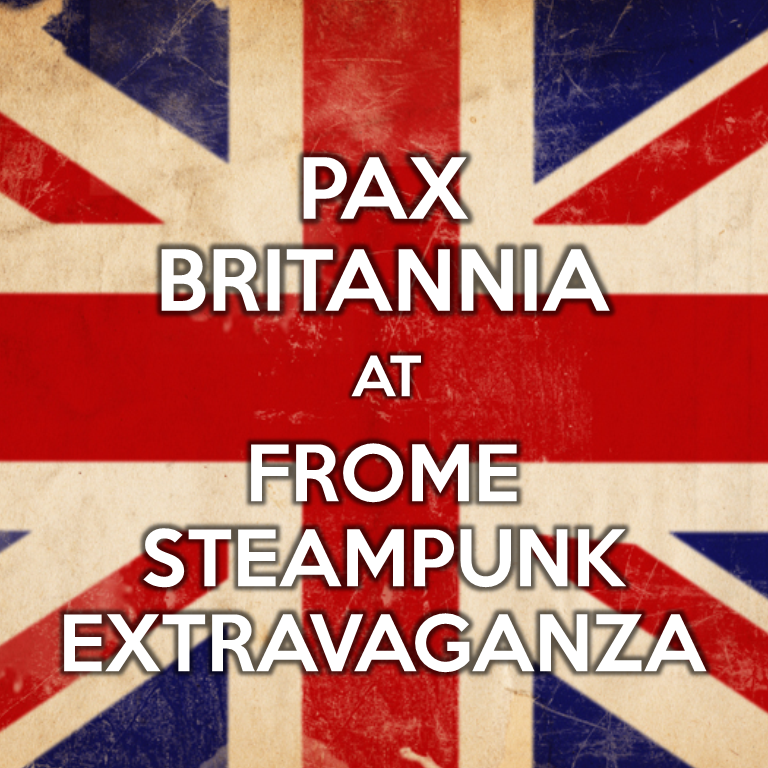 PAX BRITANNIA: Win Tickets to the Frome Steampunk Extravaganza! Win Tickets to the Frome Steampunk Extravaganza! Fancy coming along to the Frome Steampunk Extravaganza on from Friday 30th - Sunday 1st June but you haven't purchased your tickets yet? Then you've still got until 11:59pm BST to enter this competition to win a pair.